“And so do I return to the monologue of my life seen as an endless novel.” Lawrence Ferlinghetti’s Little Boy (179 pages; Doubleday) is aptly self-identified as “unapologetically unclassifiable” on its jacket copy, and the poet Billy Collins called it a “torrent of consciousness” in his own review. Both descriptions are fitting for the short but powerful work by the now 100-year-old Ferlinghetti. 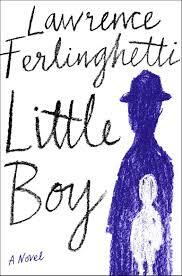 Little Boy begins as a rather fast-paced novel, narrated in the third person, based on Ferlinghetti’s childhood. It tells the story of Little Boy, who was raised by his Aunt Emily, later was moved to an orphanage, and then “adopted” by a wealthy but unaffectionate foster family of sorts. Just as readers settle into the story, the plot unspools into the lengthy monologue of a voice called “me-me-me.” “Me-me-me” becomes Ferlinghetti’s new central character as he transitions into the first person, and represents both Ferlinghetti and society at large, one riddled with narcissism and an obsession with the self. As Ferlinghetti abandons all punctuation and linear narrative structure, the writing reflects on the life he has lived and the world he was born into. Little Boy grown up dissident romantic or romantic dissident has his youthful vision of living forever, immortal as every youth is, believing his own special identity would never, could never, perish. Ferlinghetti’s Little Boy truly is a a deluge—not a stream—of thought that allows readers to witness the author as he grapples with the life he has led. It is a privilege to view the world—past, present, and even future—through his weathered, critical, and poetic lens. I write this while experiencing a strain of psychosis known as Cotard’s delusion, in which the patient believes that they are dead. 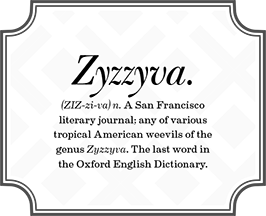 What the writer’s confused state means is not beside the point, because it is the point. I am in here, somewhere: cogito ergo sum. 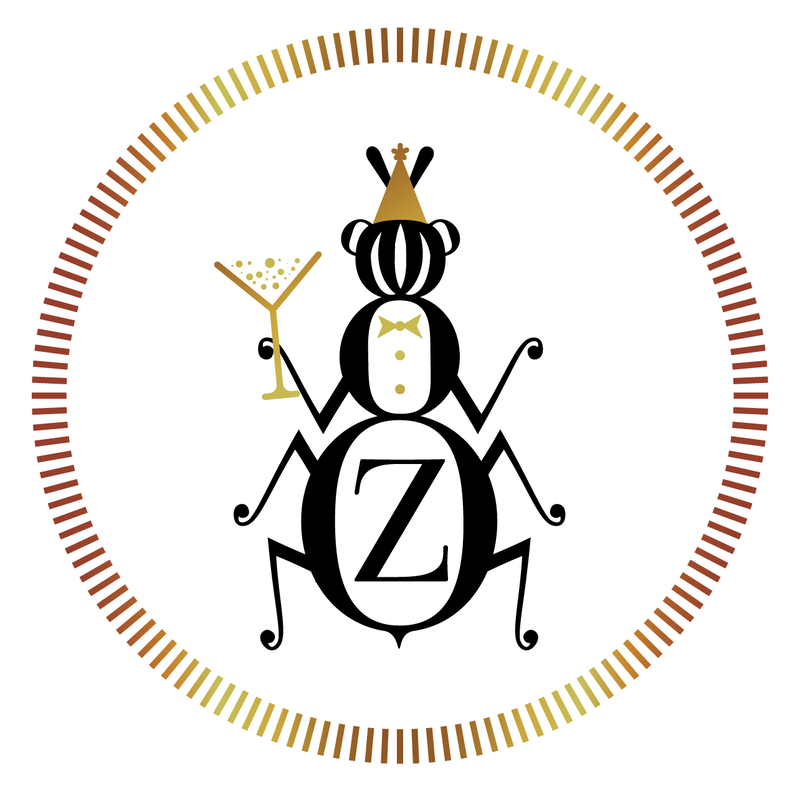 I’d been living with medication-resistant schizoaffective disorder prior to the new diagnosis, and PTSD, while uniquely excruciating, was not—unlike schizoaffective disorder—considered to be incurable…I was grateful for the hope of a condition I could eliminate. Wang gives readers a map of sorts into rarely-charted waters. 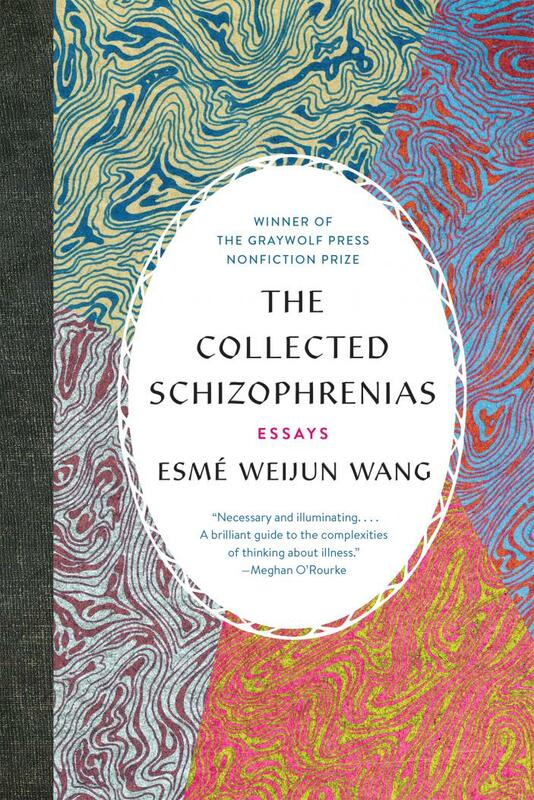 She handles the discussion of schizophrenia with a gentleness for both the subject matter and the reader. The collection strikes a balance between the technical and the emotional, and works, like good books do, to change how we think. 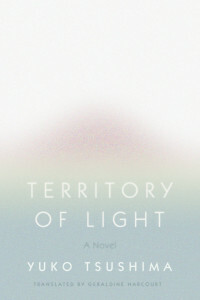 Yuko Tsushima’s Territory of Light (183 pages, FSG; translated by Geraldine Harcourt) begins when the husband of the narrator, Mrs. Fujino, leaves her. After months of apartment hunting, she moves with her two year-old daughter into a new building. The apartment is abundant with light most hours of the day, but it fails to illuminate their lives the way she hoped it would. The novel consists of twelve brief chapters, each one a vignette of life in Tokyo with an inquisitive and sometimes unruly daughter. (The narrative was originally published in Japan in twelve installments, between 1978 and 1979.) At first, Mrs. Fujino finds empowerment as a newly-single woman living in the city, but the thrill of independence quickly fades, and her obligations wear her thin. Her daughter is causing trouble at daycare, and in the middle of the night has crying fits that often end with soiled sheets and start up again just hours later. Over the course of the story, Mrs. Fujino becomes disorganized, sleeping in well past 10 a.m. and sometimes staying out too late at the bar or in finding companionship with old acquaintances. The mother-daughter duo’s schedule becomes erratic, and their relationship seems to shift with the added stress. Fittingly, as a reader, it is sometimes hard to maintain a sense of direction; it’s this simultaneously muted and overwhelming feeling of instability that comes through in Tsushima’s book. Impatient at her slow pace as we headed for daycare, I picked her up and ran. 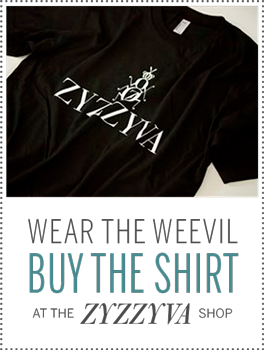 As I did so, the thought that, in spite of everything, maybe some part of me wished my daughter dead crossed my mind. Why would I have dreamed of her dead body otherwise?…When we reached the centre, she tripped away to join the other children without a backward glance. The moment when she separated herself from me was a palpable relief. 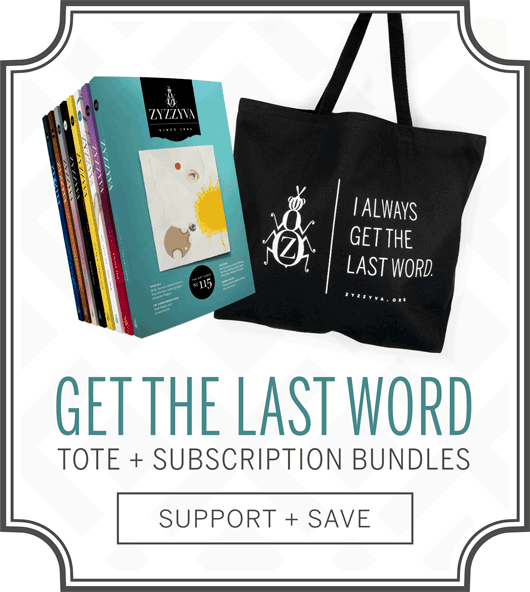 A couple of nights after I’d dreamed of her death, as she cried and cried, the same as ever, I laid her on my lap like a baby and began to recite ‘magic words’ while rubbing her chest and stomach, tracing circles … My daughter had stopped crying and was listening to my voice, a smile on her lips. Encouraged by that smile, I continued, still more fervently, to recite the magic words. 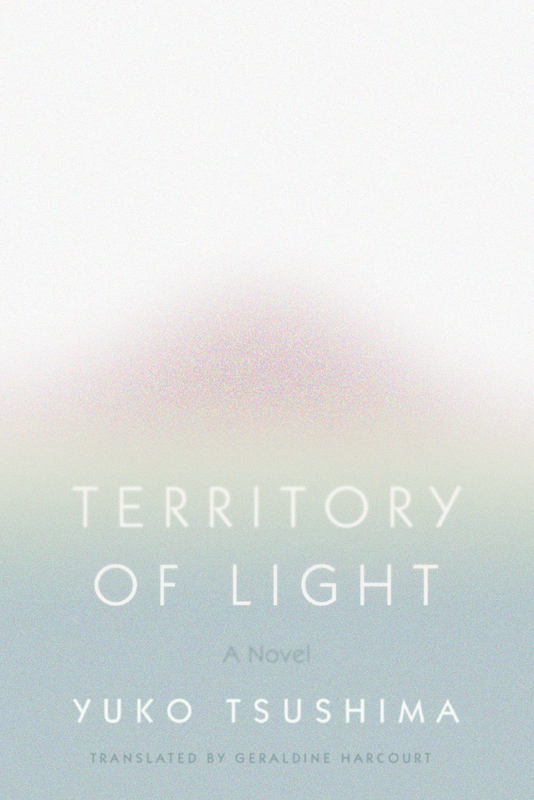 Tsushima’s Territory of Light, for which she won the inaugural Noma Literary Prize, is a tender and relatable story, highlighting both the obstacles and highlights of a transitional stage in life. By the novel’s end, readers are left with the sense this mother and daughter will continue to learn and change together as they remake their life. 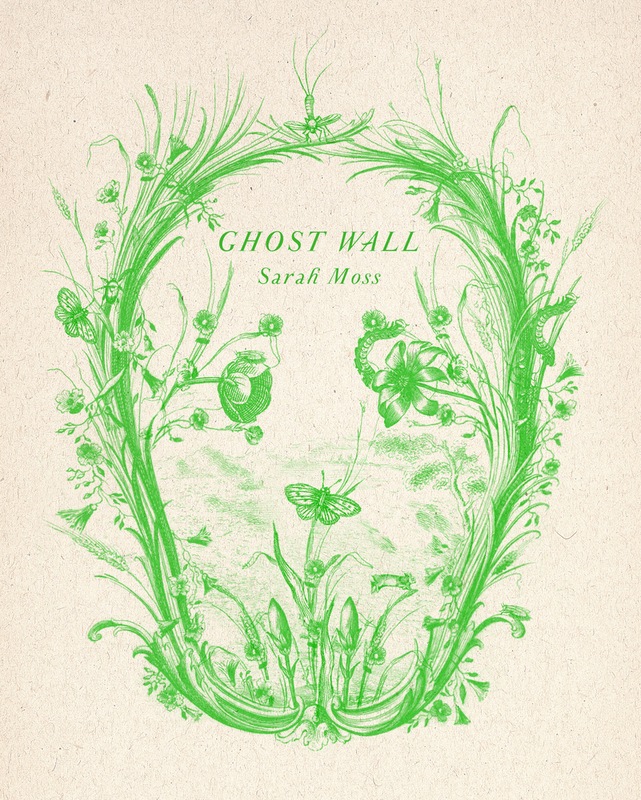 In Sarah Moss’s novel, Ghost Wall (130 pages; FSG), seventeen-year-old Silvie embarks on a trip to rural northeastern England with her family and a university archaeology class. Silvie’s father, Bill, earns a living as a bus driver, but his true passion is for the history of the Iron Age and its “bog people,” the ancient Britons who were sacrificed in this region centuries ago. Over the course of the two-week trip, the small group attempts to reenact the lifestyle of 1000 B.C., wearing scratchy tunics and hunting and foraging for their meals. For Bill, the trip is a chance to live exactly like the ancient Britons –– down to the dated and ritualistic behaviors that let him indulge in his own violent and misogynistic tendencies. Silvie narrates the story, moving fluidly between related observations and internal monologue. The narration transitions so smoothly, in fact, that it can sometimes be hard to distinguish what is being said aloud and what are simply Silvie’s thoughts weaving themselves into the moment. Interestingly, perhaps because of the stream-of-consciousness style, the distinction doesn’t feel very important. He hits you, she said, your dad. He’s been hitting you here. You’re scared of him. No, I said, no, I’m not, of course I’m not, you don’t know what you’re talking about. I stopped. Maybe you’re jealous because your dad left you, I thought, because he doesn’t love you, because he doesn’t care enough to teach you a lesson. Haven’t you been listening, people don’t bother to hurt what they don’t love. To sacrifice it. Silvie, said Dan, Silvie, you sure you don’t mind this? The ropes and everything? Of course she doesn’t, said Dad, she knows we won’t hurt her, she’s not stupid. I nodded. Yeah, it’s OK.
You lead her, Bill, said the Professor, after all, she’s your sacrifice. 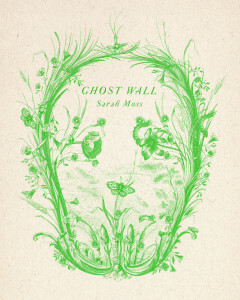 Ghost Wall is a short and cogent book highlighting the dynamics of one family through the lens of a rather bizarre and unsettling family trip. Bringing the distant past together with issues faced by women today—most of them rooted in history themselves—Moss’ novel asks readers to consider what we might stand to gain from history, and what we must leave behind. 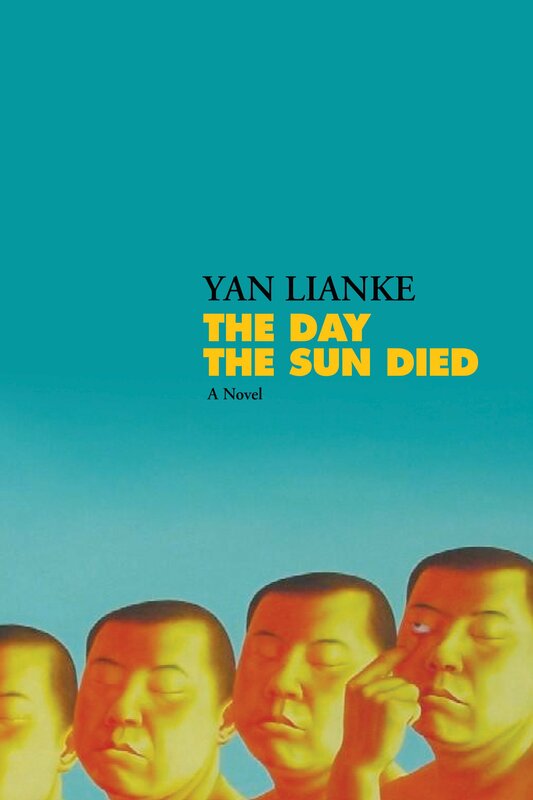 Y an Lianke’s latest novel, The Day the Sun Died (342 pages; Grove Press; translated by Carlos Rojas), manages to strike a balance between humor and horror as the world crumbles over the course of one very long night in Gaotian Village, China. The story is told from the perspective of fourteen-year-old Li Niannian, whose parents own the village funerary shop, and opens with a somewhat chaotic preface in which Li Niannian calls out to the spirit world, asking them to listen as he recounts the night’s bizarre events. On this night of the great somnambulism, the people of the village and its surrounding region slowly begin to “dreamwalk,” carrying out actions and desires in their sleep that they might otherwise suppress or be consumed by in their waking state. A villager harvests wheat in the fields for fear of the fast-approaching flood season. A man kills another man for sleeping with his wife. Others jump into the river to go swimming and drown. In the midst of the chaos, stores and homes are looted. Lianke’s prose, partnered with Rojas’ translation, makes a convincing and trustworthy narrator out of Li Niannian, clearly portraying his childlike curiosity and nervous demeanor through an artless vocabulary and blunt inner monologue. Interwoven with occurrences of the great somnambulism is a brief history of Li Niannian’s father, Li Tianbao, and of a relationship that complicates the story, one between Li Tianbao’s funerary shop and his brother-in-law’s crematorium. The story takes place just a few years after the Chinese government has made cremation mandatory in order to preserve farmland. Burial is a traditional and sacred practice, and so Li Niannian’s uncle is hated by many—especially by those whose secretly-buried relatives were disinterred and cremated—and Li Tianbao has secrets of his own to keep on the matter. In Zhaonan County’s Gaotian Town, there were false rumors about large swaths of dreamwalking-related deaths and social disturbances, and in order to put a stop to these rumors and promote a stable social order, the government sent in a large number of national cadres and public security officers to conduct an investigation and also help the masses to regain a good and productive social order. Notably, Lianke includes himself as a village person and key character in The Day the Sun Died. Li Niannian knows him as Uncle Lianke, the author neighbor who loans him books from time to time. 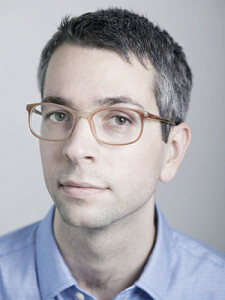 In this way, The Day the Sun Died makes direct reference to some of Lianke’s most famous works, and follows him through a bout of writer’s block that snatches all meaning from his life. 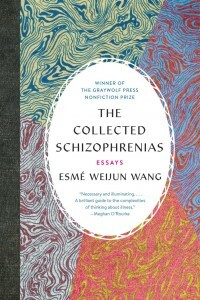 Ultimately, it is while in his dreamwalking state that Yan Lianke’s character finds his inspiration to write again––to write this very story, it seems.